Immersive video walkthrough tours makes you, the agent, look like a superhero. 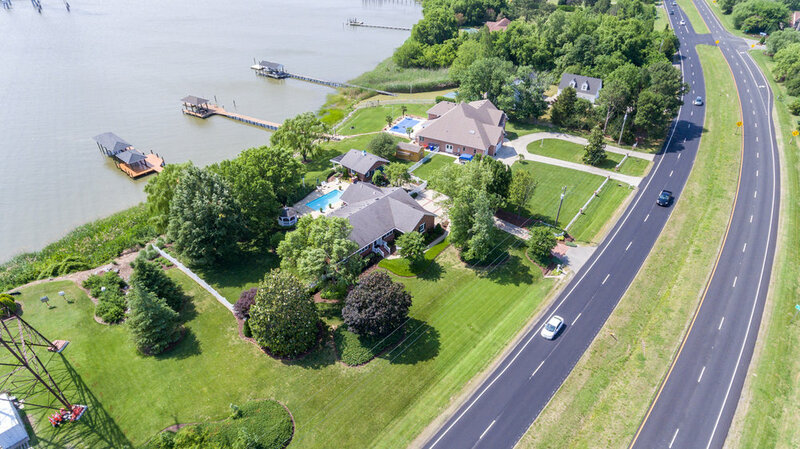 Top agents in every market partner with a talented, high-quality real estate photographer and real estate videographer to not only crush the competition, but also remove the burden of creating rich media for their listings to a another industry pro. 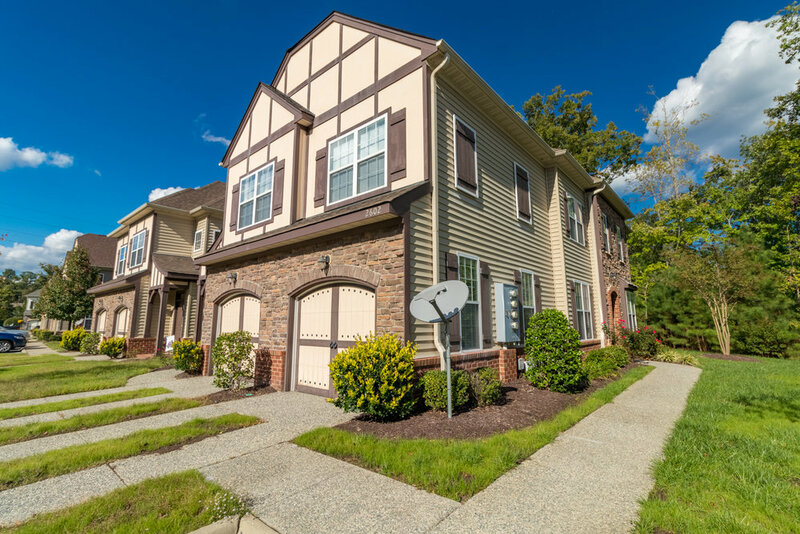 They understand the value of a professional real estate video walkthrough and virtual tour and also use the media from their current listed properties to demonstrate how all of their homes are presented at listing appointments. Real estate videos have been around for years, but have recently gone through a facelift. The norm used to be a slideshow of photos and music that "moved around", but now, stabilized video walkthrough virtual tours are possible by using stabilized video cameras and gimbal devices. In the near future, 360 walkthrough video tours will be the norm. 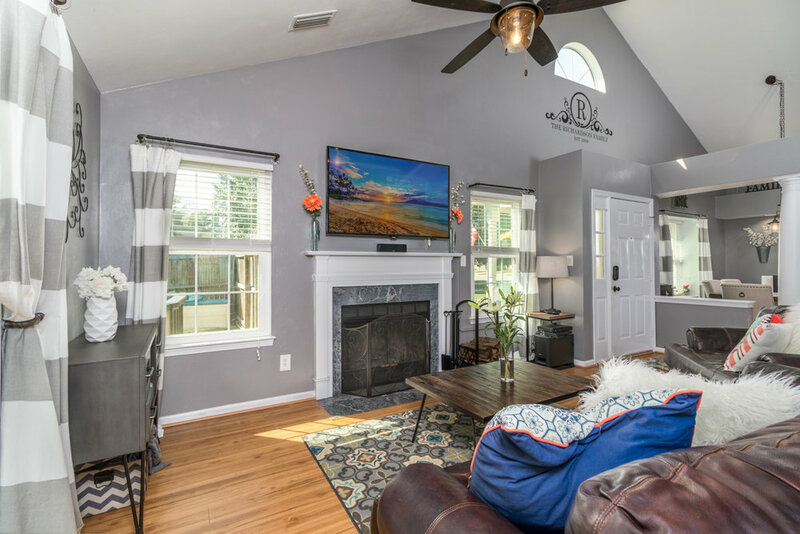 At any rate, visual marketing via virtual tours and real estate video is crucial to attracting buyers and convincing sellers to list with you. People want the option to explore the homes they’re interested in, not just read about them, and many people find the home they want before they even call a real estate agent. According to 2013 research by Properties Online, Inc 42% of buyers say that Virtual Tours are very useful and likewise, 22% say that video walkthroughs are useful. This figure has shifted recently to favor video walkthroughs over virtual tours.